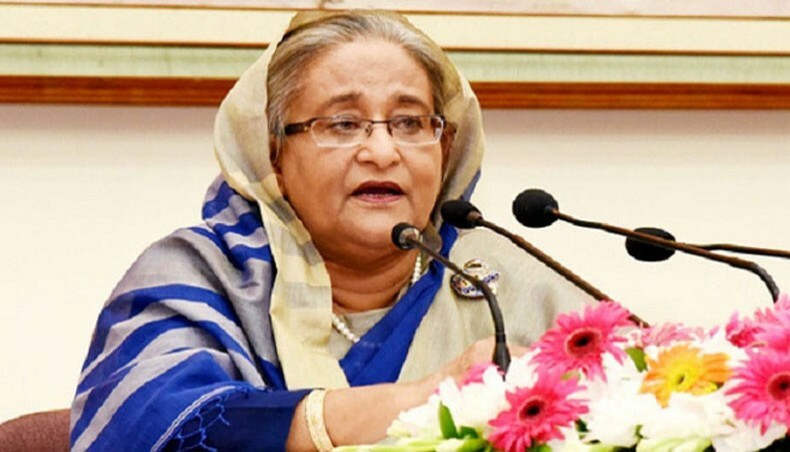 M Humayun Kabir: Prime Minister Sheikh Hasina called upon all the doctors and staff of Bangabandhu Sheikh Mujib Medical University (BSMMU) to serve people with dedication. “I would like to request all the teachers, doctors, officials, nurses and employees of the university that you dedicate yourselves to providing healthcare services to people. If so, the university will be able to reach its desired destination,” she said, reports UNB. She came up with the urge while addressing a function after laying the foundation stone of the Super Specialised Hospital of Bangabanhu Sheikh Mujib Medical University (BSMMU). The Prime Minister also opened the new structures, including convention centre, doctors’ dormitory, and diagnostics and oncology building of the university, constructed under the Centre of Excellence Project at BSMMU. She stressed the need for a greater focus on medical research at the university. “You’ll have to enhance concentration on research further. You’ll have to take effective measures so that people can stay away from diseases. You’ll have to enhance public awareness about health. We, on our government part, will keep extending all sorts of assistance to you,” Hasina said. The PM hoped that the Super Specialised Hospital will be a full-fledged research centre. In his presentation, Project Director of the hospital Prof Zulfiqur Rahman Khan said the 13-storey hospital will be the first-ever super-specialised hospital in the country. The 1000-bed hospital will provide centre-based medical services to 5000-8000 patients a day, he added. Health and Family Welfare Minister Mohammad Nasim and Chairman of the Parliamentary Standing Committee on the Health and Family Welfare Ministry Sheikh Fazlul Karim Selim, MP also spoke at the function held with BSMMU Vice Chancellor Prof Kanak Kanti Barua in the chair.